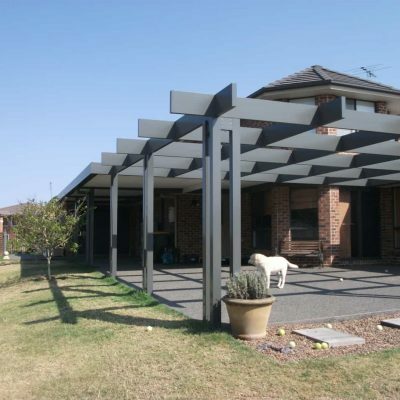 Transform your home with a beautiful aluminium pergola that adds a touch of elegance to your deck or patio area, so you can sit back and enjoy a relaxing retreat in the fresh air and sunshine. 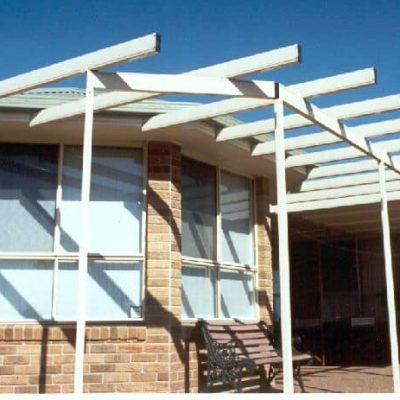 While patio covers have an enclosed roof, pergolas are an outdoor structure with an open roof made up of posts and beams. 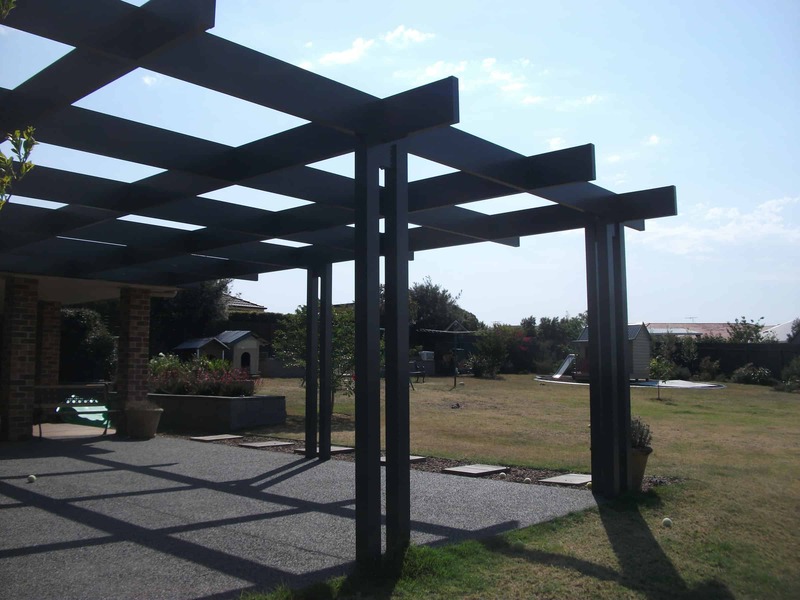 The beams are ideal for hanging pot plants or growing vines to enhance your garden and create an inviting outdoor space to enjoy with friends and family. 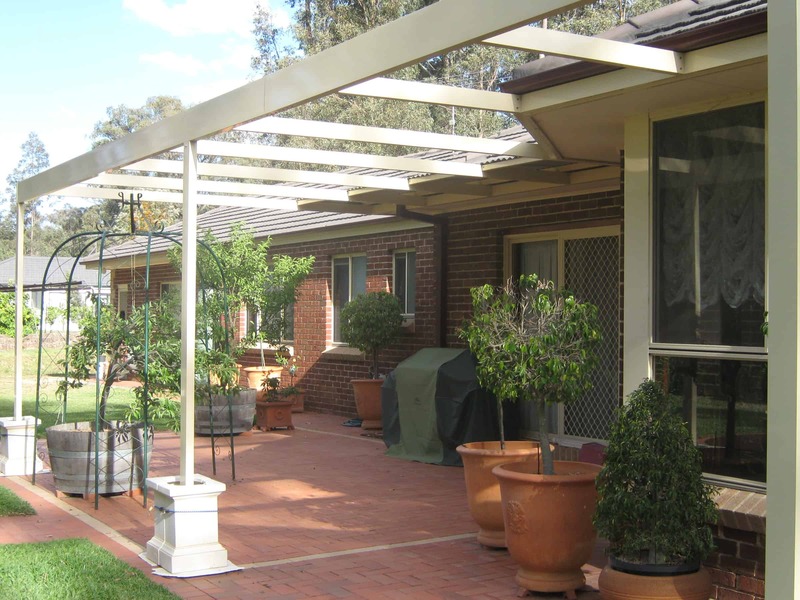 Pergolas can be free-standing and act as a focal point in your garden with greenery providing natural shade and a calm oasis. 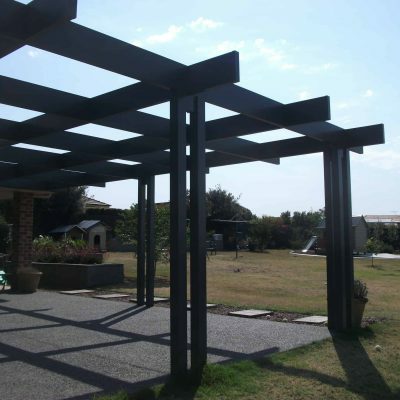 They can also be an extension of your home or deck area, offering a modern twist on a traditional outdoor living area. 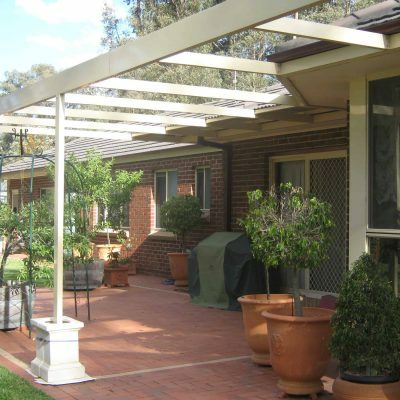 Our pergolas are individually designed to suit your needs. 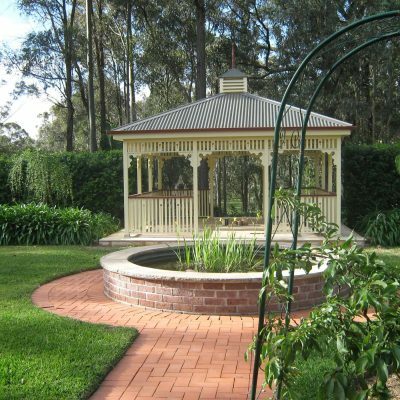 We will take into consideration the style of your garden and outdoor furniture, as well as space where you plan to build the pergola, to make sure it complements every aspect of your home and lifestyle. 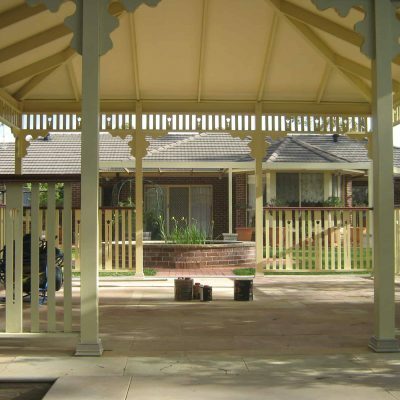 We offer a 10-year guarantee on pergolas when fitted by our experienced tradespeople. 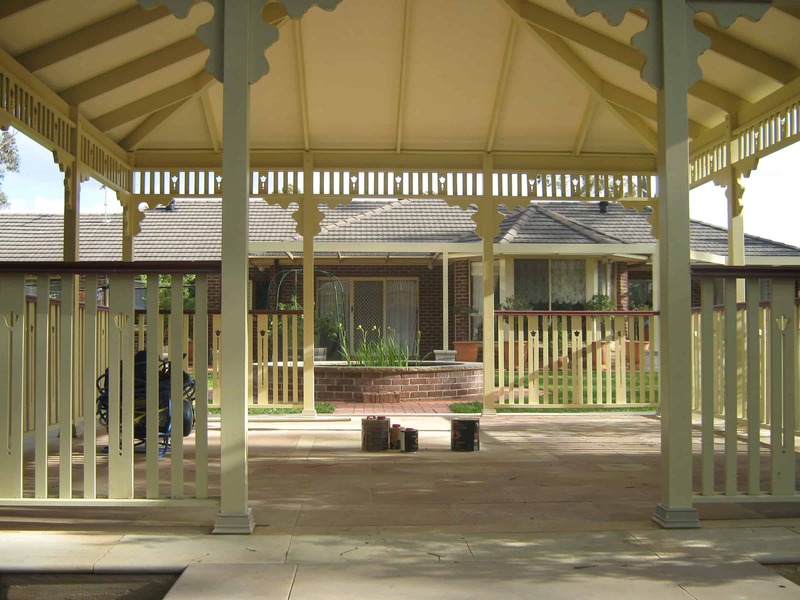 With more than 60 contemporary colours to choose from, we can create pergola to complement your home. 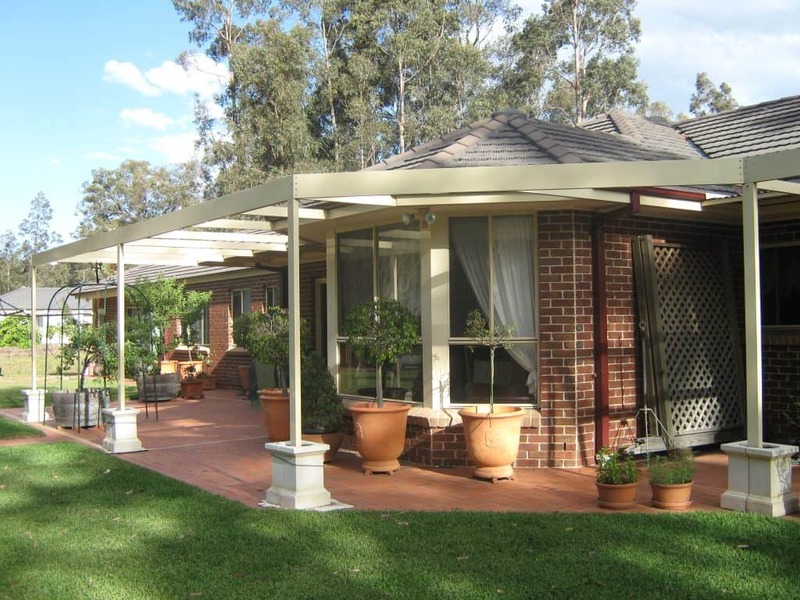 Our aluminium pergolas are crafted with long-lasting materials and coated with a high-quality powder coat, with a range of colour options that will complement your home. 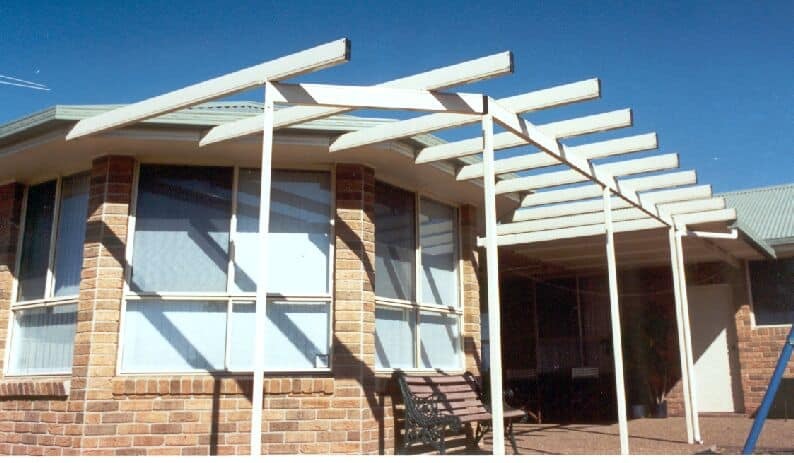 They are energy efficient, non-combustible and approved for use in cyclonic regions in Australia. 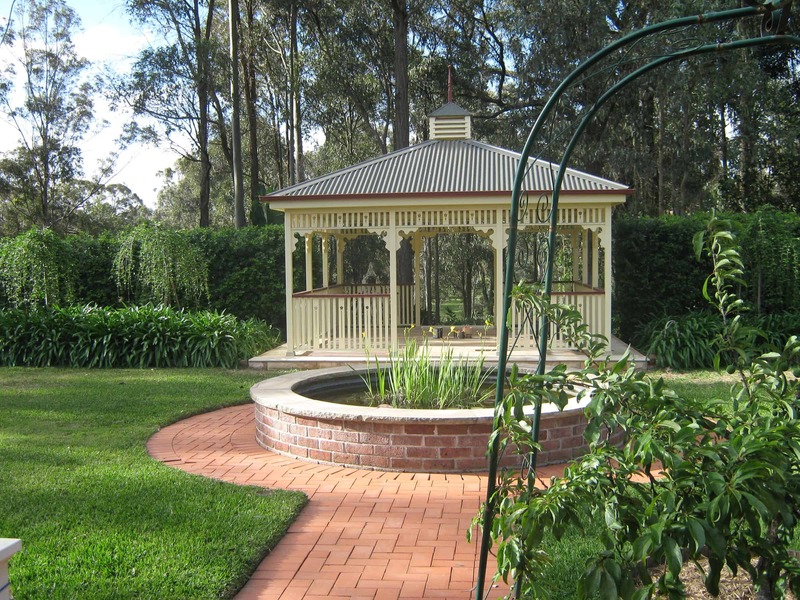 For older properties or a rustic feel, our wooden pergolas are built with high-quality, treated wood to ensure they require minimal maintenance and last a lifetime. 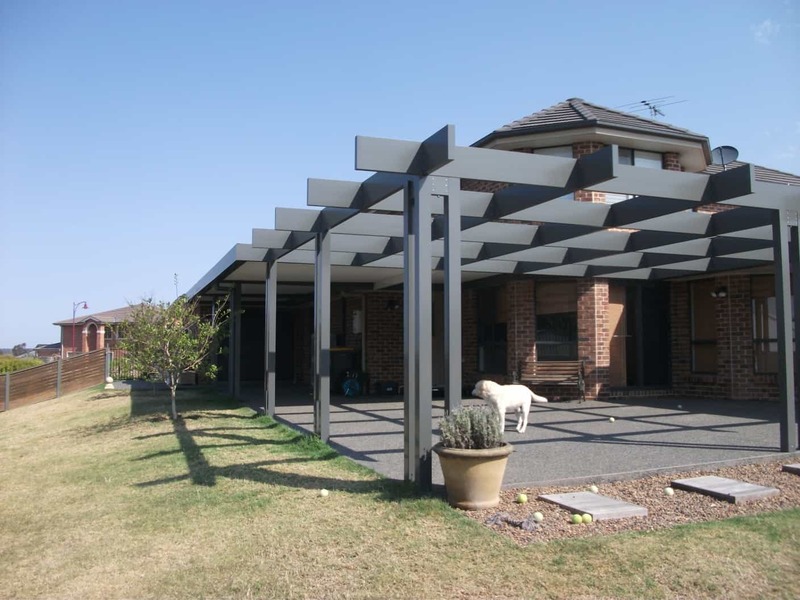 Each pergola is individually designed to suit the location, size and shape of your space, with a choice of timber or aluminium to blend in with your garden or home exterior.